Two members of the U.S. Bobsled team were stuck in a Sochi elevator Monday evening. Members of the Russian Ministry of Internal Affairs choir perform a rousing rendition of Daft Punk\’s \’Get Lucky\’ before Friday\’s 2014 Winter Olympics opening ceremony. 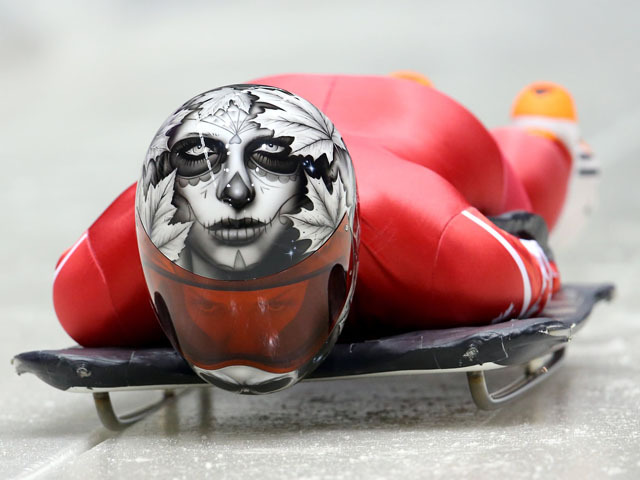 The history of skeleton, curling, biathlon and other odd sports is as fascinating as the sports themselves. Live streaming and mobile devices are big for the 2014 Sochi Olympics. 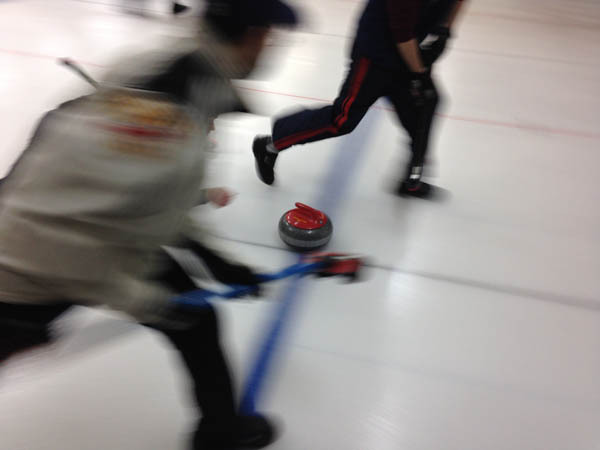 Every four years, an odd-looking sport featured at the Winter Olympics gains new fans. 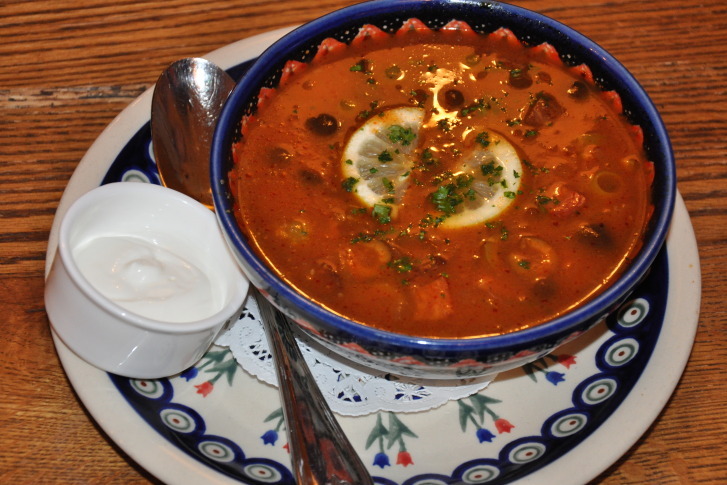 For the duration of the Winter Olympics, D.C.\’s Mari Vanna will expand its Russian menu to include three dishes representative to the cuisine of Sochi. 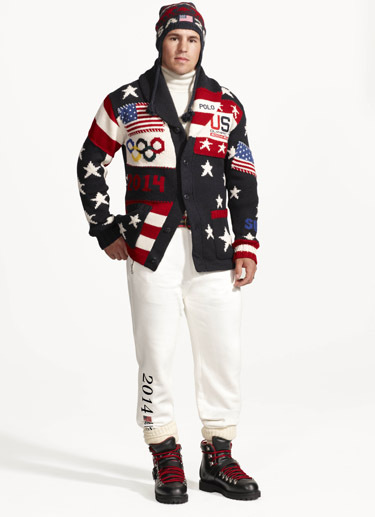 Designer Ralph Lauren\’s new Olympic opening ceremony uniform has lots of red, white and blue. But most importantly, it has a Made in America label. Media analyst George Reed-Dellinger has a passion for the Olympics. Perform 30 squats and you get to ride free on Moscow\’s subway. Alexandria, Va., native Terrence \”TJ\” Jennings won a bronze medal at the London Olympics last year. And while he\’s busy training for the 2016 Olympics in Brazil, he\’s taking some time to give back to his community. Who needs the 100-meter dash, when you can participate in the \”100-meter intern dash\”? move ahead with a bid. 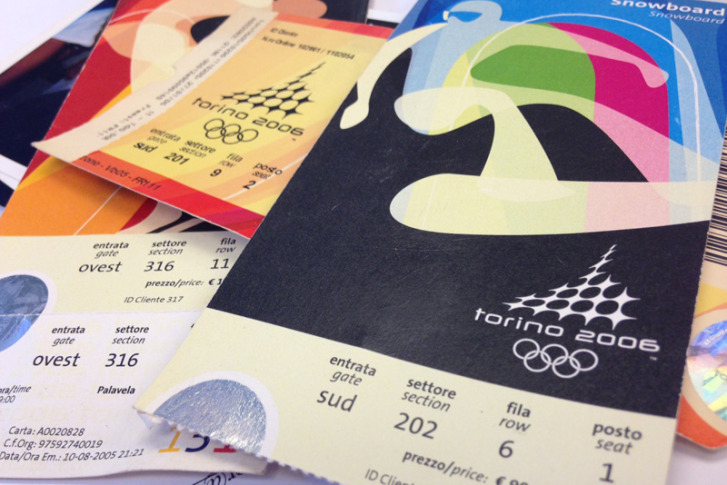 dreams of Olympic fame may be ending, too.